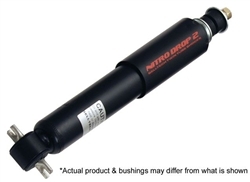 Fits all 02-08 Ram 1500 trucks with 2" front drop. This listing is for 1 shock. I will definitely order from hete again. Fast service! !